Impactful in every sense of the word! 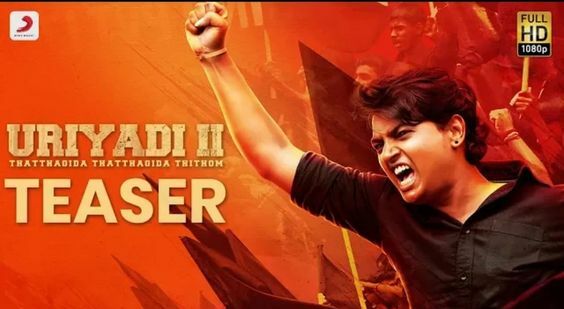 Presenting the fiery #Uriyadi2 Teaser directed by #VijayKumar under the banner of #2DEntertainment. This political thriller in #GovindVasantha’s inimitable music hits screens in Summer 2019!